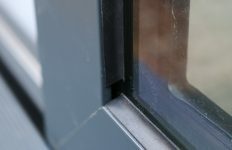 Harpenden Windows have made a strong start as a new Residence Collection manufacturer, with strong sales coming in through their retail business in the first six months. 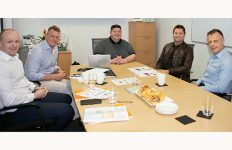 The company has also experienced a significant jump in margins, thanks to this move to higher end, branded window and door systems. 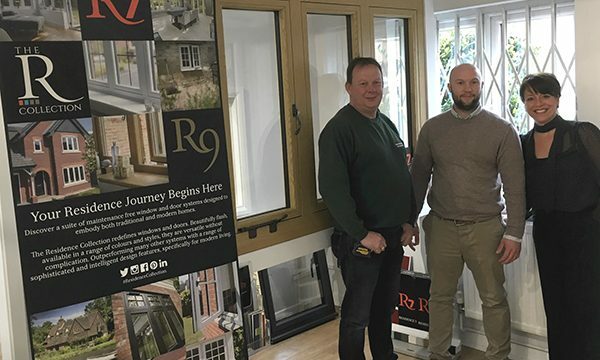 The family-run business has a history dating back over 30 years and now an increasing number of their PVCu window sales are made with products from the Residence Collection, namely R2, R7 and R9. Around 90% of sales are through recommendation, testament to the way in which they run their business and generate outstanding levels of customer satisfaction. 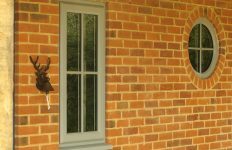 For information on Harpenden Windows please visit www.harpendenwindows.net. For further information on both retail and trade partner enquiries for The Residence Collection please visit www.residencecollection.co.uk or www.residencecollectiontrade.co.uk, e-mail journey@residencecollection.co.uk or call 01452 348650. You can also add to the considerable following on Twitter @residence9 and engage with them on other social media platforms including Facebook, LinkedIn, Instagram, Pinterest and Houzz.